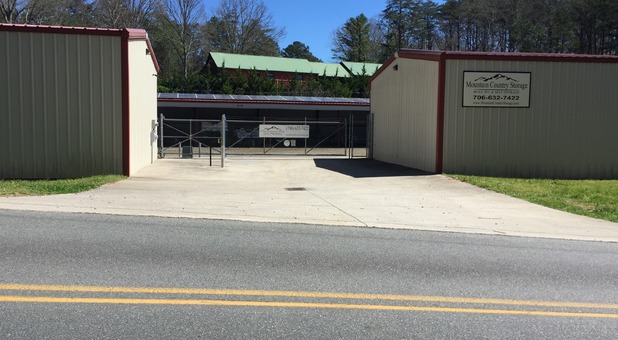 If you need storage in Central North Georgia, we have you covered. RENT ONLINE NOW or give our office a call. We look forward to helping you. Thank you and enjoy the beautiful mountains of North Georgia! 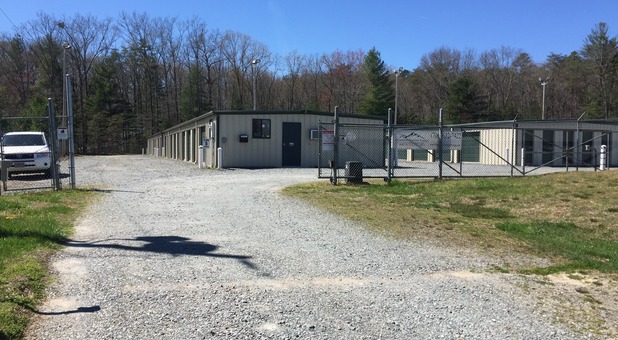 Learn more about our storage facilities. Easily pay your bill online here! 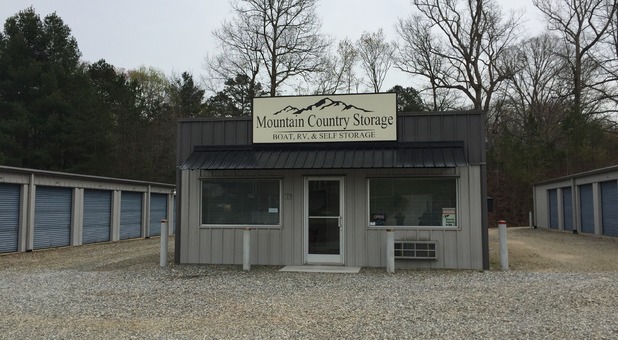 Thanks to our conveniently located storage facilities, we’re able to serve customers all around northern Georgia, including the communities of Young Harris, Cherry Log, Blue Ridge, Ellijay, Blairsville, Morganton, Hiawassee, McCaysville, Mineral Bluff, and more! We know how important location factors into your experience with any company. This fact is particularly true when you’re storing belongings away from home. You’ll be happy to know that all of our properties are easy to access and only require a short drive. After all, we’re minutes away from destinations like the Swan Drive-In, Toccoa Swinging Bridge, Lake Blue Ridge, Lake Nottely, the Appalachian Trail, Lake Chatuge, and Brasstown Bald! Along with our variety of standard storage units, perfect for household and business items, we offer covered and uncovered parking spaces. Use these spaces to store your extra car, a business vehicle, your boat, or your RV. No matter which space you choose, you’ll be able to access it beyond regular business hours thanks to our extended access hours of 6 a.m. to 10 p.m. every day. Call our team today to get started in no time!